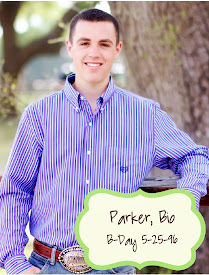 Click HERE to go read and support the group "To Love the Unloved". Four young ladies, who all have a relative with Down Syndrome, founded the group "To Love the Unloved" in order to advocate for orphans with Down Syndrome. Taylah, a 15-year-old girl in Australia, is one of the founders of "To Love the Unloved", and she has become a bloggy friend of our family. 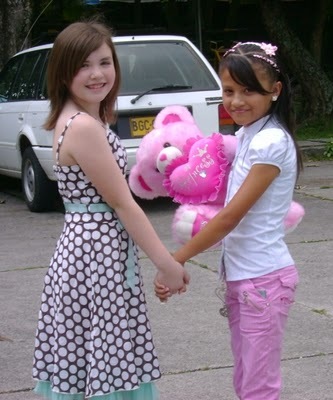 (Taylah prayed for Chrissie, then hosted a ball in memory of Chrissie to raise funds for an orphan, and she even sent us a Christmas gift that was a photo book of Chrissie!) Taylah recently "interviewed" Mattie regarding Mattie's view of adoption and our lives. Mattie's view is posted on the blog of "To Love the Unloved", and I think you all will really enjoy hearing what Mattie has to say. 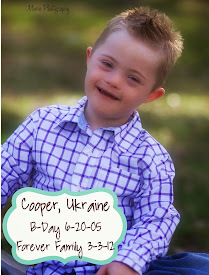 I've re-posted Mattie's article here, but I would LOVE for you to go check out the group's blog and support them in their efforts to rescue orphans with Down Syndrome!!! Thank you, Taylah, for inserting all of the photos into Mattie's essay. 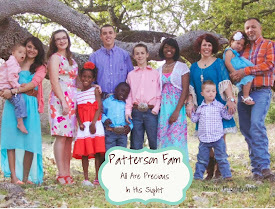 This months adoption story is told by my (Tay) sweet friend, Mattie Patterson. 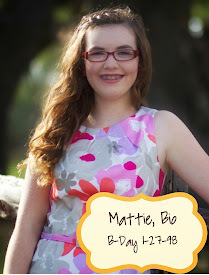 Mattie has an amazing heart, and I hope her story touches your heart as much as it did mine! Thank you so much Mattie! Our family’s adoption journey started in November of 2007 as He turned our hearts toward adoption. I had always prayed for a sister, but I had no idea how God would answer my prayer! 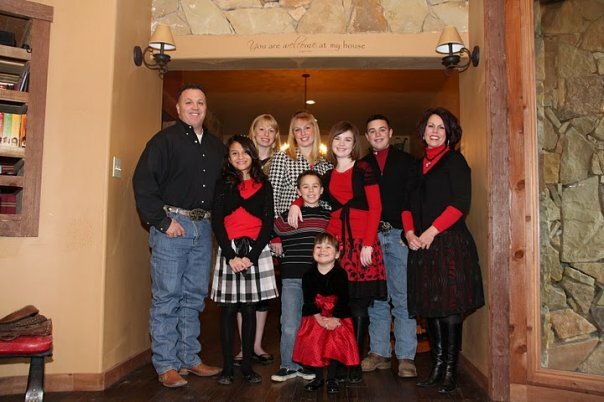 We were a family living the American Dream, until God opened our eyes to orphans. 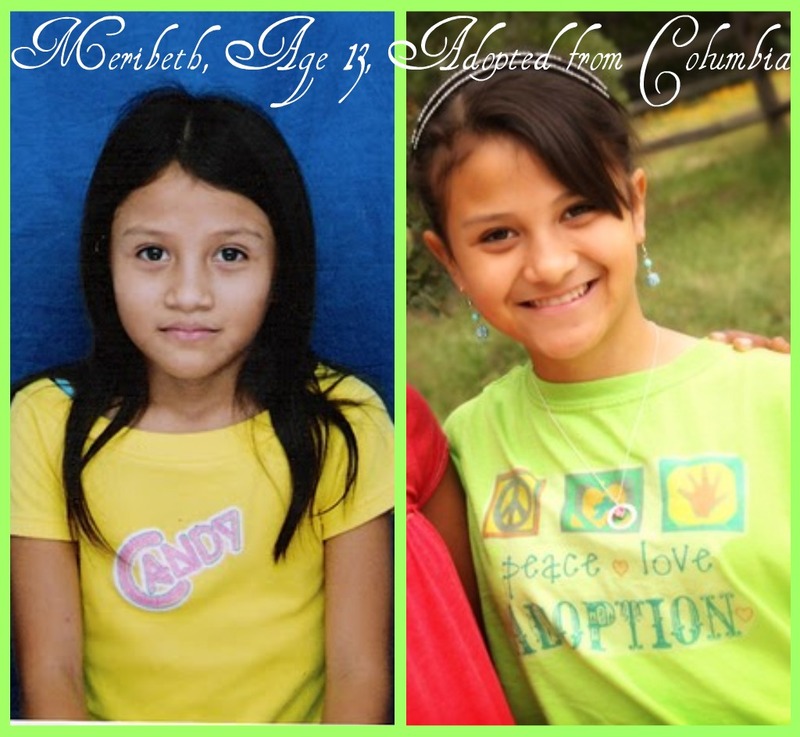 We received my sister (our first adopted child), Meribeth, from Colombia in November of 2008. 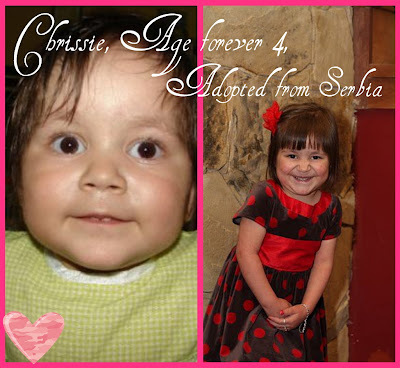 Then God told us to go get Chrissie, the 4 year old wonder, from Serbia. 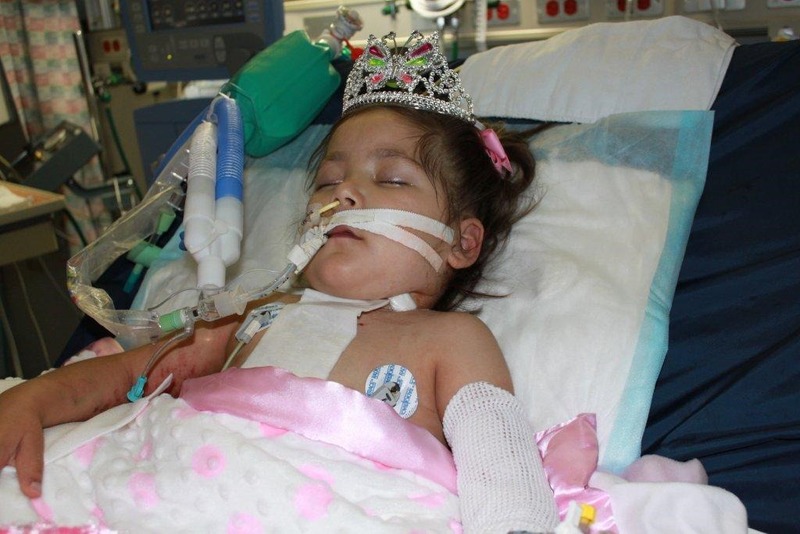 She had severe heart defects that could only be fixed in the US. We brought her home in October of 2009. 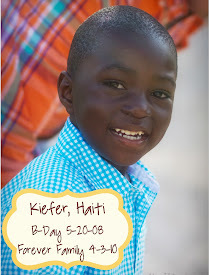 Just 2 weeks before Chrissie’s open-heart surgery, God brought us another blessing: 2-year-old Kiefer from Haiti. Just two weeks after Kiefer came home, my mom and dad took Chrissie to the hospital to have her heart repaired. Chrissie battled like a beautiful warrior princess after her surgery (she actually died twice, but God brought her back), but then after 31 days of fighting for her life in the hospital, Chrissie went to live with Jesus forever on May 19, 2010. 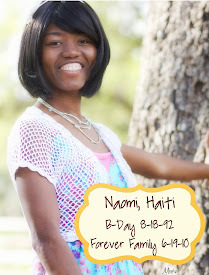 Only one month after Chrissie went to Heaven, God sent us Naomi, who was 17 when she came home from Haiti. 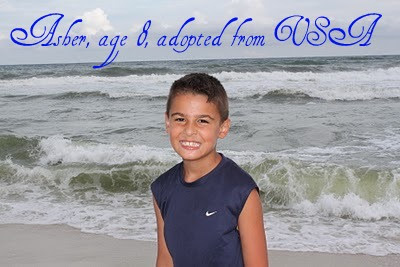 And a month after Naomi joined our family, we received an 8-year-old boy named Asher via a disrupted adoption in the USA. Then the week of Thanksgiving, on November 23, 2010, God told us we weren’t done yet, and He sent us 2 biological sisters from Texas. 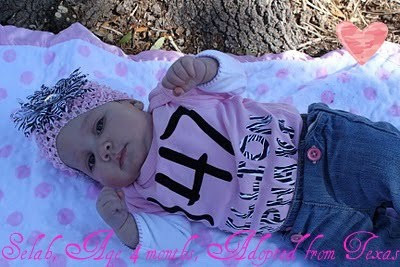 Ella just turned 6, and Selah is 14 weeks old. 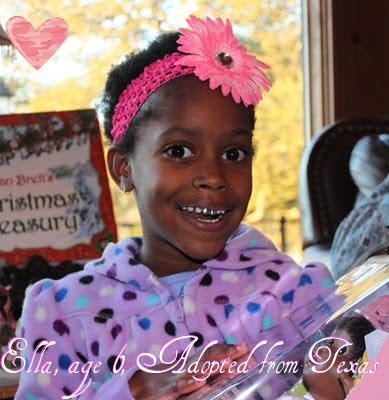 Selah was born with hydrocephalus (she had 3 pounds of water on her brain at birth), so she has a shunt to drain the fluid from her brain. 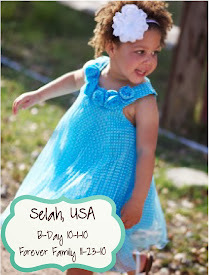 Selah will need more surgeries (and it’s a miracle she’s alive! 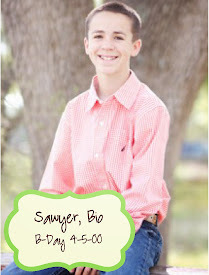 ), but we are trusting in God’s plan for Selah as well as our family. 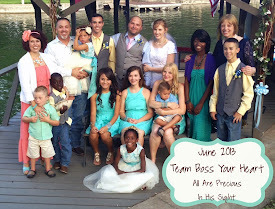 God’s given us a total of 10 kids, and 7 of those joined our family over the past two years! In order to have all of these kids, I’ve had to give up a lot. I gave up my allowance, my own room, my own closet, my place in the family being the only girl, multiple activities, etc. I used to think these things were important, but God has opened my eyes to what really matters. With each addition to our family, I have GAINED so much more than I have given up. God has used His plan for our family to grow me in so many ways: spiritual maturity, abundant love, more laughter, late nights with my sisters (an answer to a prayer I prayed for years! ), playing football with my brothers, and so much more. I absolutely LOVE having a big family, I treasure the relationships I have with each of my siblings, and I no longer care about things because things won’t go with me to Heaven. When Meribeth joined our family, as the first child we had ever adopted and the answer to my prayer to have a sister who I had always longed for, I expected us to be best friends. We are only 4 months apart, and I really wanted us to be best friends. 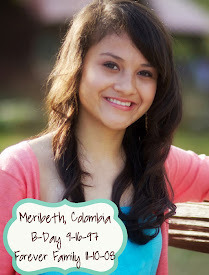 But Meribeth didn’t have the same dream that I had. She did not want to learn English, nor did she really want to be a part of our family, which made it hard to bond and communicate. Instead of being BFF’s, it seemed like we were constantly fighting and being ugly to one another. I didn’t understand why things were turning out so differently than what I had imagined, but that all changed when Princess Chrissie joined our family. Chrissie taught Meribeth how to open her heart to love. Chrissie taught everyone how to love and have joy. 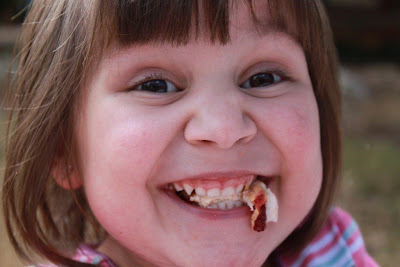 Chrissie was full of laughter and smiles and giggles; I treasured every day with her. 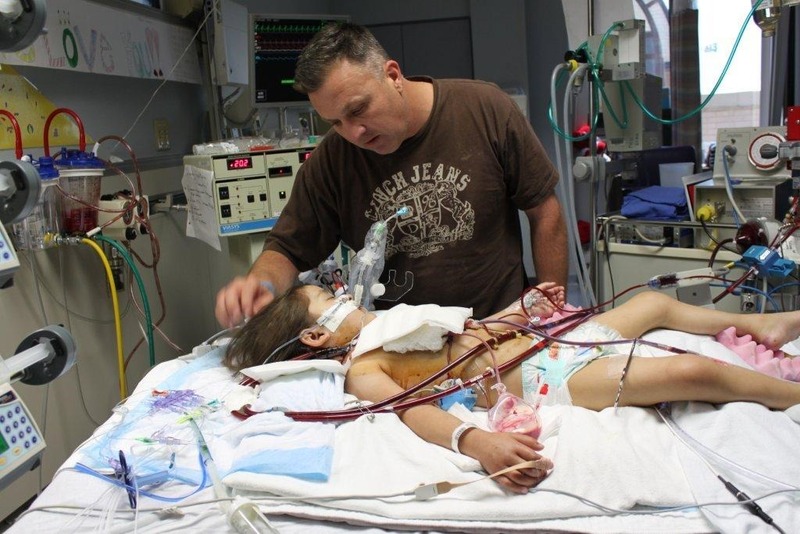 Since Chrissie’s heart had so many things wrong with it, she couldn’t do the things that normal kids are able to do. It was scary when Chrissie would play and start turning blue from lack of oxygen. One day, Chrissie fainted in my arms at the grocery store from lack of oxygen, which scared me to death. Chrissie got a virus once that sent her to the hospital because she couldn’t breathe and her oxygen levels were in the 60’s (ours are in the 90’s). All of those things were scary, but it didn’t keep us from fully loving Chrissie. 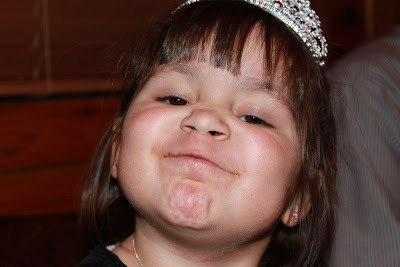 She was such a special miracle girl who everyone loved. 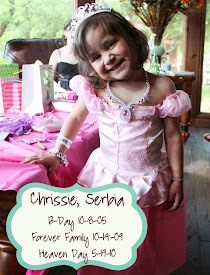 On April 19, 2010, my parents took Chrissie to the hospital for her open-heart surgery. I never had a doubt in my mind that she would not make it through her surgery. 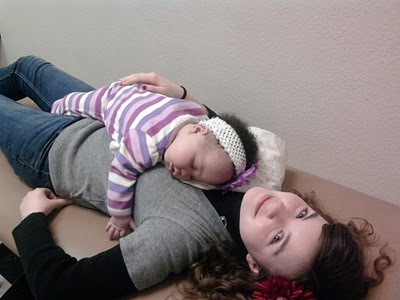 The time that Chrissie was in the hospital after her surgery for 31 days was so hard. The kids missed our sister so much, we missed our parents, and we all worked to hold down the fort at home while both of my parents stayed with Chrissie. It was not only hard watching my little sister in such horrible pain, but having my parents gone, too, was hard on everyone. I got woken up at 5:00am on May 19, 2010, with a phone call I don’t wish upon anyone. My baby sister had gone to live with Jesus in Heaven. I didn’t think it was possible. I denied it until I got to the hospital to say goodbye. Everyone was in shock, everyone was bawling, everyone was praying. I just didn’t know how we would ever really live again. I couldn’t believe my sister was gone. I still think about Chrissie every day and I wish she was here. I’m trusting that God has a much bigger plan for all of this. 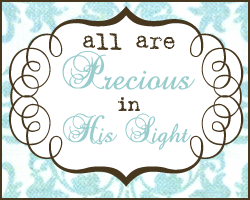 I believe He, and only He, can bring beauty from ashes, and as God builds our family through adoption, I am beginning to see the beautiful rainbow He’s creating in our family, beauty from ashes. I love each member of my family like there’s no tomorrow, and I’m so thankful for the big family God has blessed me with. 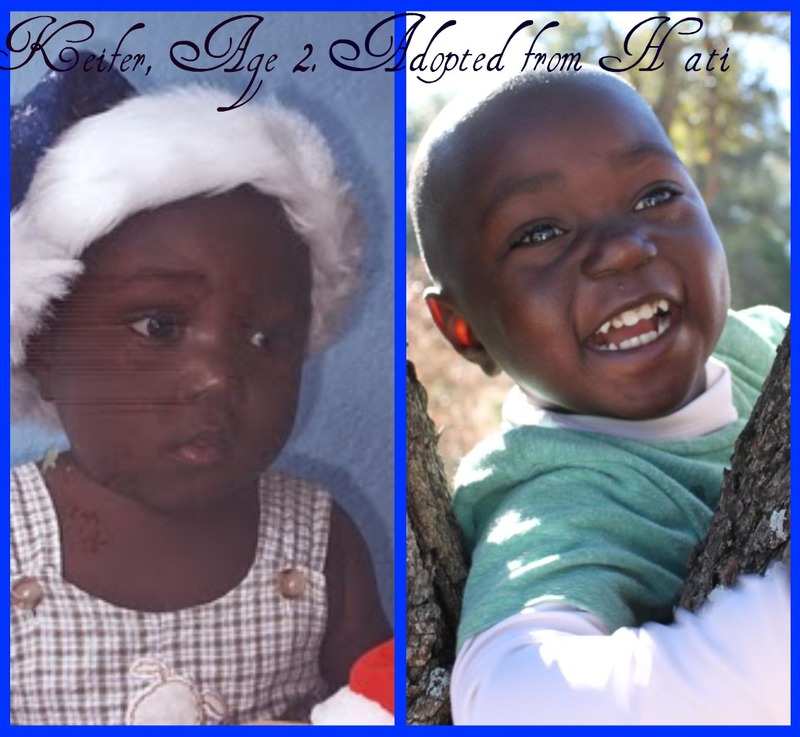 Even when adoption meant risking losing one of my siblings, it’s all been worth it. What a glorious moment it will be when I sit at the throne of the King and hear Him say, “Well done good and faithful servant.” No matter what, adoption rocks! 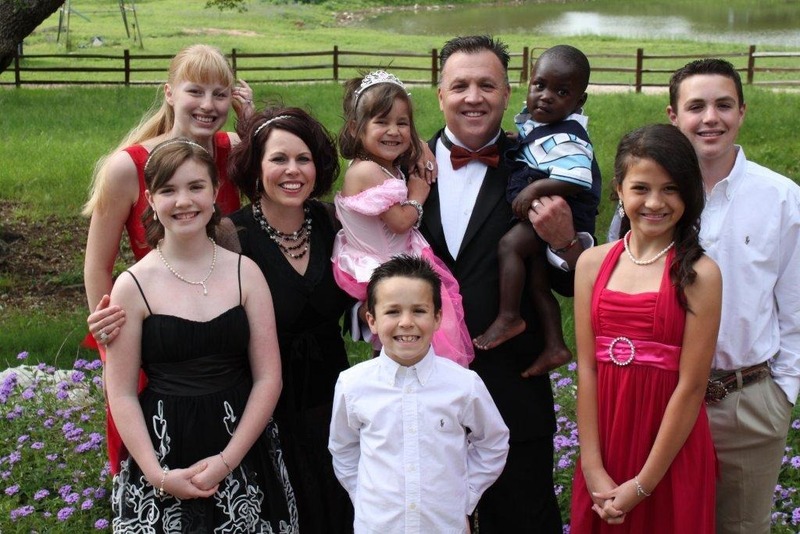 1)How was adoption first introduced to your family? 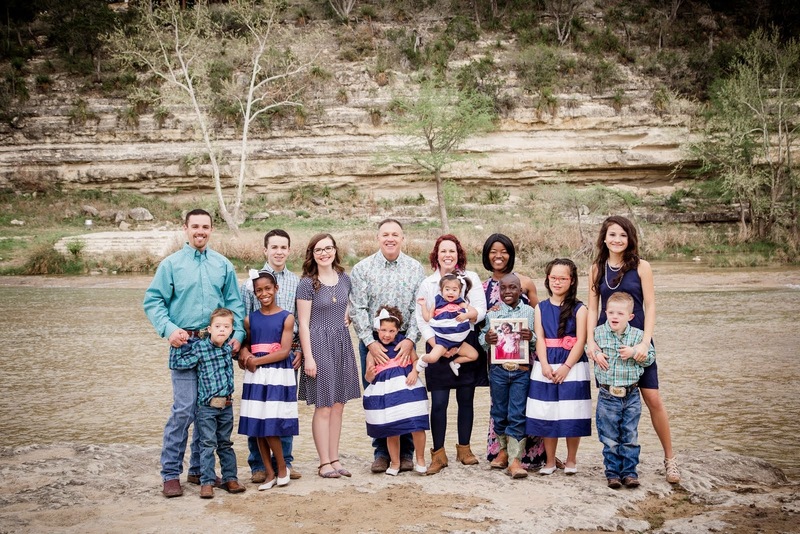 Through two other adoptive families who live in our area. They sent us an email about Meribeth in Colombia, and God showed us that He wanted us to adopt her. 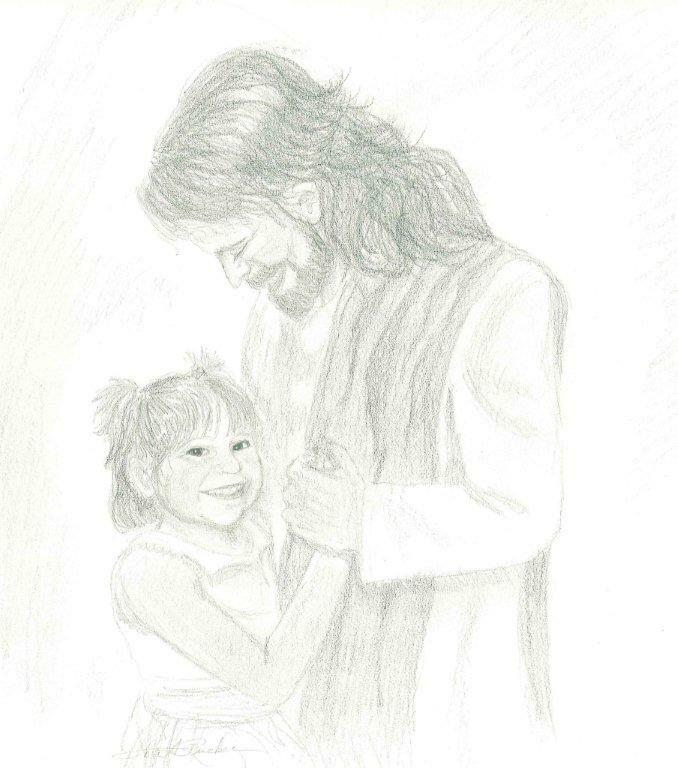 After that, He truly opened our eyes to His heart for the orphan, and He has chosen every child for our family through different circumstances. 2) How did you know God was calling you to adopt? I feel like He put that longing in my heart for a sister for a reason. When my parents talked to me about possibly adopting Meribeth, my first sister, I just knew instantly that this was God’s plan! 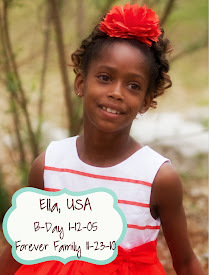 3) Why did you chose to adopt internationally? I didn’t chose anything, God had everything perfectly planned out. And still does……..
4) As a bio child, how did you feel about adoption? 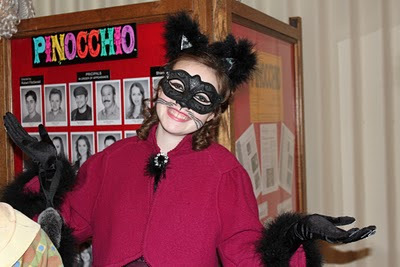 I really wanted to adopt, and I would take every orphan if my mom and dad would approve! But, don’t get me wrong, living in a large family with kids from all over the world with all different needs is not always easy. With each child comes a certain set of challenges and adjustments, but I am not alone on this path. Jesus holds me up and encourages me, and we all work together as a united team to get through the tough times. The blessings far outweigh the hardships. I feel blessed to be a part of a big family, I actually love it! 5) Did you instantly bond with your siblings? With Meribeth (my very first sister), it was harder because she didn’t want to be my sister for a long time. 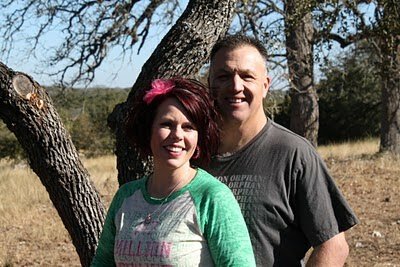 I still loved her unconditionally though, and now, through the gracious work of Jesus, we love each other like crazy! I have felt that each child who has come into our family was instantly my forever brother or sister, for better or worse, through thick and thin. 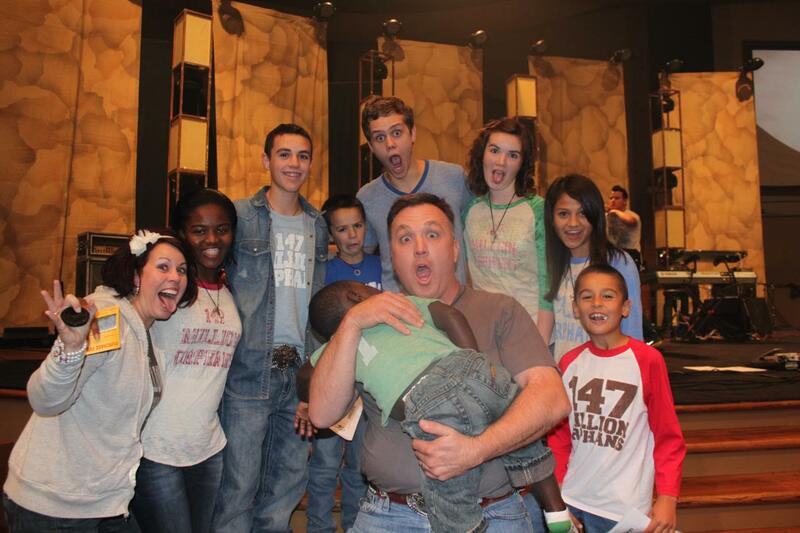 6) How did you feel about adopting a special needs child? I knew it would be tough because of the risk with Chrissie’s heart being so messed up, but I didn’t spend my time worrying about the future. I just took each day as a blessing and tried my hardest not to worry. 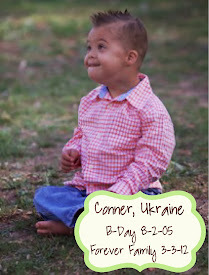 I think special needs adoptions are extra special! 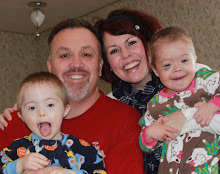 They bring a certain joy to everyday activities, and I’m grateful that God brought Selah into our family with her hydrocephalus special need. You know, we all have special needs, but that’s Jesus’ line of work…healing special needs! 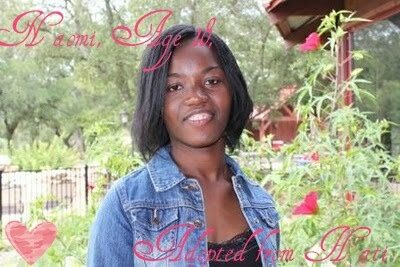 7) How did you feel about adoption when Chrissie went to be with Jesus? For a while I felt like we could never adopt again. Seeing happy little girls made me sort of angry or jealous. But God began to heal that as He started bringing more children to our family, and my heart was filled once again with the joys of adoption. 8) Do you prefer international or domestic adoption? Having done both now, they are equal blessings. It’s whatever God has in store for us that I prefer. 9) How has God changed you though adopting? I feel like with each child, I’m slowly being shaped by the Potter into the woman He has called me to be. I look back and am so happy that I went through each challenge because it has made me more like Jesus, and I am grateful for that.